Cinema and the arts have always held a revered place in South Asian society and the portrayal of the Partition though film and literature has been an influential source of propaganda and historical documentation. Authors and poets like Saadat Hasan Manto, Khushwant Singh, Faiz Ahmed Faiz and SahirLudhianvi amongst countless others used their pens to permanently ink in their histories, their accounts and their perspectives on the partition and the era surrounding it. Through fiction we are presented with arguably unbiased opinions, detached from nationalist and party-led sensibilities, offering an honest and personal insight into reality. Oh Josh! People we found so congenial/ Why, if unfortunate, they had to depart. Common themes among partition literature are religious identity: often presented as irrelevant in the ‘madness’, or the conflict between groups as representing a loss of internal and external piety, and dislocation: artists using their words to air a sense of nostalgia, longing and disillusionment with space itself. Manto expresses this through a blatant disregard for place names and technicalities, focusing instead on fluid community lines and shared cultures. Mainstream Bollywood cinema has used the backdrop of the Partition and the Independence movement in countless movies to show how daily lives and routines were affected by the incidents. ‘1942: A Love Story’ and ‘1947: Earth’ based on BapsiSidwa’s ‘Ice Candy Man’ tell tales of love defying strong religious and political boundaries, romance between Hindu and Muslim, or between British sympathisers and anti-British Revolutionaries. 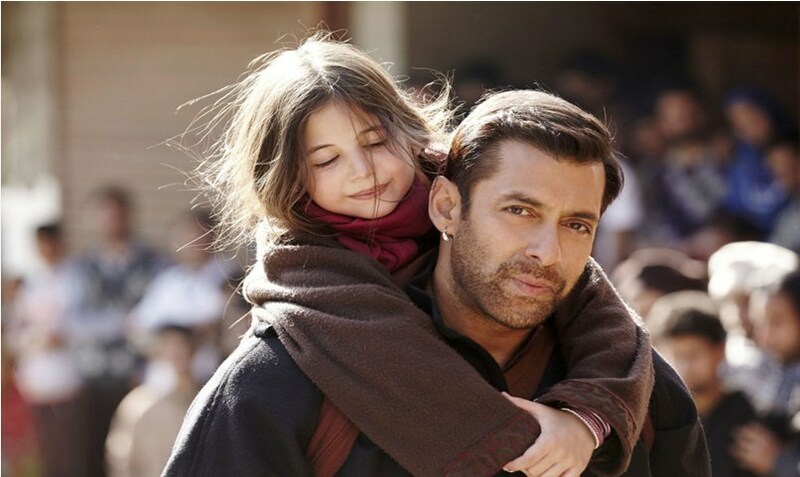 2015 Bollywood film ‘BajrangiBhaijaan’ sees Salman Khan play Pawan Kumar Chaturvedi, a devout Hindu who embarks on a journey across the border, taking a mute six-year-old Pakistani girl, separated in India from her parents, back to her hometown in Pakistan. The film puts human compassion of the subcontient back where it belongs, above and beyond any political differences between the two nations and at the forefront of this movie. The parallel art platform has seen the release of ‘GaramHawa’ based on IsmatChughtai’s unpublished Urdu novel, and ‘Train to Pakistan’, based on the book by Khushwant Singh, as some of the most notable artistic portrayals of the Partition. 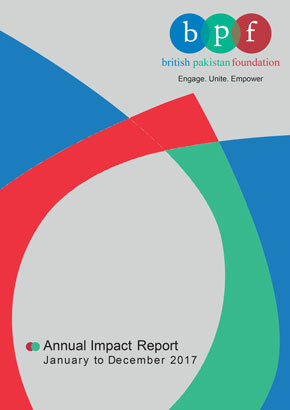 The former highlights community cohesion and unity until the Partition.